Michael is a Principal in the Audit Department at Hall & Company. 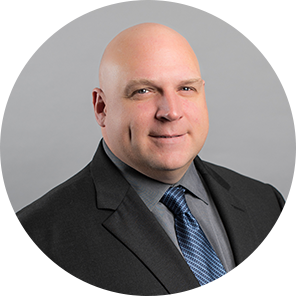 With over 20 years of experience serving clients within the United States and internationally, he focuses primarily on privately held small and mid-sized businesses that are family-owned or held by private equity groups. Michael has worked on numerous ASC 805 business combination transactions ranging from small transactions to transactions in excess of $500 million. Michael has extensive experience in the manufacturing, distribution, life sciences, and technology industries. His clients have included publicly traded and privately held companies with revenues in excess of $700 million annually. Prior to joining Hall & Company, Michael was a Director and Senior Manager at two national firms. Michael is also an Army veteran who served more than 10 years in the US Army Reserve, where he served in several active duty deployments including a one-year tour in Operation Enduring Freedom. Michael’s final rank was Captain.